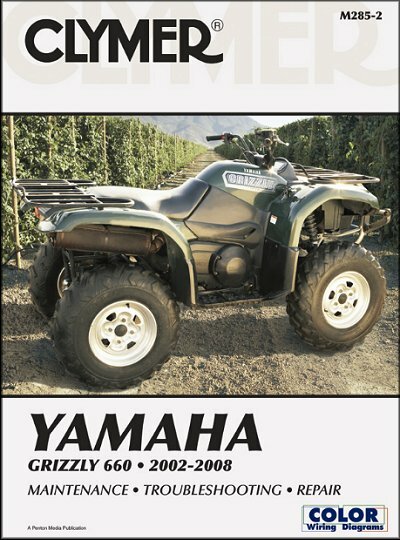 This Yamaha repair manual covers the following models and years. Remember to take your Yamaha ATV repair guide with you when you ride. It will easily fit in your gearbag, toolbox, or glove box. Make sure that doesn't happen to you, your significant other, or the kids. Always take your repair manual along, whenever you load up the quads.